For you dog owners this is a find you must consider for your pooches fresh feeling. 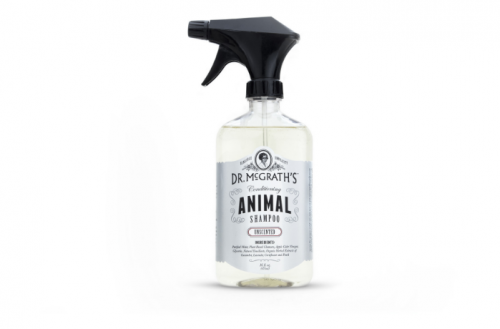 This Animal shampoo spray made for your best pal by Dr. McGrath’s. is unscented with plant-based cleansers, apple cider vinegar, lanolin, glycerin and organic herbal extracts of cucumber, lavender, cornflower and peach modern grooming science for an age old filth. Very simple to use, simply apply to your animal dry or wet, Add water, lather and rinse. 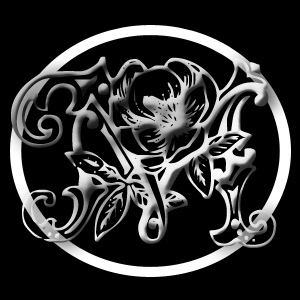 It doesn’t get any easier and you can go HERE to get your bottle and more.